On May 23, 2016, the United States Department of Labor (“DOL”) published its much-anticipated final rule revising the overtime regulations of the Fair Labor Standards Act (“FLSA”). The new regulations focus primarily on updating the salary and compensation levels required for employees to qualify for the Executive, Administrative and Professional exemptions (increasing from $455 to $913 per week) and for the Highly Compensated exemption (increasing from $100,000 to $134,004 per year). According to the DOL, the changes in the overtime regulations could lead to over 4.2 million workers being reclassified as non-exempt and therefore newly eligible for overtime compensation. In a series of separate lawsuits filed by 21 states and the United States Chamber of Commerce (which were later consolidated), plaintiffs alleged that the DOL overstepped its authority because the impact of the new salary level test unconstitutionally shifts the primary focus away from the exempt duties test as Congress had originally intended. The plaintiffs further argued that the regulations will impose irreversible budget damage to the states. The plaintiffs sought a preliminary injunction prohibiting enforcement of the DOL’s new overtime regulations prior to their December 1, 2016 effective date. At a hearing in the United States District Court for the Eastern District of Texas, Judge Amos Mazzant took notice that the Congressional Budget Office estimated the new regulations could cost Employers more than $1 billion. The plaintiffs also argued that, under the circumstances, a preliminary injunction is warranted because the current rule has been in place for more than a decade and the DOL and the public will not suffer any harm from maintaining the status quo salary level while the legal issues raised by the litigation are resolved. On Tuesday, November 22, 2016, Judge Mazzant issued a nationwide preliminary injunction temporarily blocking the enforcement of the DOL’s new overtime regulations. Judge Mazzant seemed (at least initially) persuaded by the argument that the new salary level regulations placed too great of an emphasis on the salary level requirement as opposed to the duties test as Congress had intended. Additionally, Judge Mazzant determined that a preliminary injunction would preserve the status quo while the Court determines the legality of the DOL’s new overtime regulations. The DOL has not indicated whether it plans to seek an appeal of Judge Mazzant’s ruling prior to the new regulations announced December 1, 2006 effective date. At present, the DOL has only stated that it stands behind the new regulations and is considering all available options. Even if the DOL files an immediate appeal, it is unlikely that the DOL will be able to persuade the Court of Appeals for the Fifth Circuit to issue an order overturning the preliminary injunction before the scheduled effective date of December 1, 2016. Moreover, given the conservative nature of the Fifth Circuit, it is also unclear whether the Court of Appeals would overturn Judge Mazzant at all. Instead of seeking an immediate appeal, the DOL could ask Judge Mazzant to reconsider his Opinion and limit the scope and applicability of his preliminary injunction. At this point, given the likelihood that Judge Mazzant’s preliminary injunction will remain in effect past the effective date of the new regulations and quite possibly well into 2017, the bigger question may be what will the DOL’s position be under President Trump. After taking office, President Trump could instruct the DOL to drop its fight to enforce the regulations and allow Judge Mazzant to issue a permanent injunction without objection. Alternatively, President Trump could instruct the DOL to modify the regulations to lessen the financial burden on small businesses. One of the themes of Trump’s campaign was to help raise the living standard for working-class people. During his campaign; however, Trump said little about the DOL’s new overtime regulations. In one interview, Trump reportedly stated that he thought a small business exemption may be warranted, but was otherwise noncommittal. Additionally, during his campaign, Trump said that he could support an increase to the minimum wage. Given the lack of discussion by his campaign on the DOL’s new overtime regulations and his surprising support from and popularity among “blue collar” workers, it is unclear what direction President Trump will issue to the DOL upon taking office. Because Judge Mazzant’s ruling was handed down just one week prior to the announced effective date of the DOL’s new overtime regulations, many employers are finding themselves in a difficult position. While this decision would have been welcome news for many employers a few months ago, Judge Mazzant’s ruling comes at a potentially problematic time for those employers who have already taken actions to comply with the new regulations. In many cases, employers have already announced and/or provided pay increases to certain employees, as well as changed job duties, roles and responsibilities for other employees. Reversing course at this late date may have serious morale and operational consequences for employers. 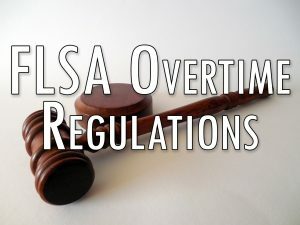 Employers’ responses to the injunction may largely depend on the extent of the changes they have already implemented in anticipation of the new overtime regulations. Companies that have already implemented significant salary changes or reclassifications may still move forward with their plans, while those that have not already made the changes are likely to pause or reverse direction. Moreover, although employers are now free to reverse course, they cannot be certain that Judge Mazzant’s preliminary injunction will not be reversed in the future. 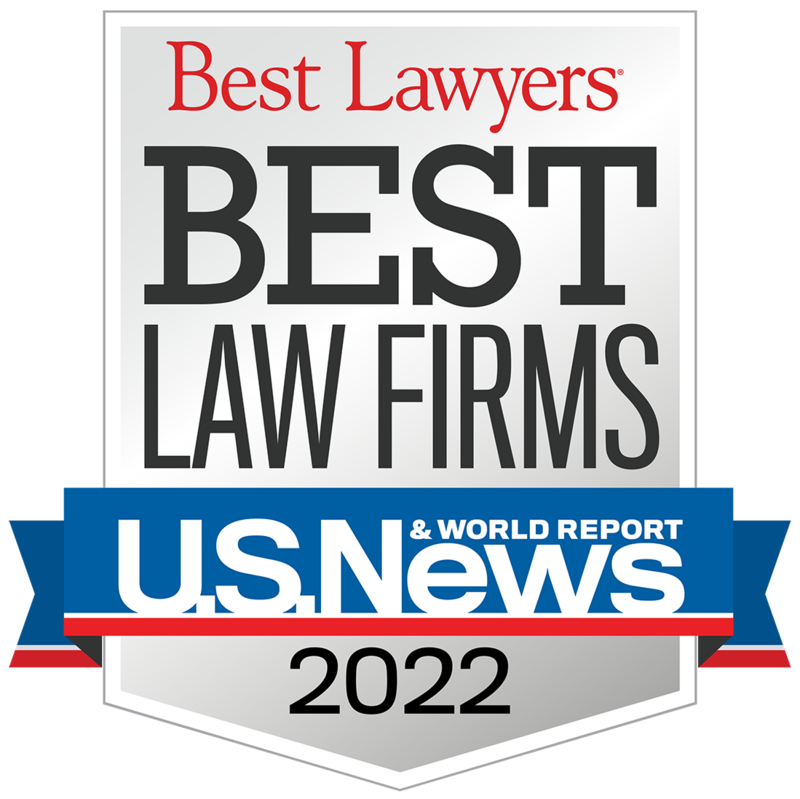 Unfortunately, it appears that employers may have to prepare for multiple alternatives while they keep a close eye on the pending litigation and statements from President-Elect Trump on his future administration’s position. For more information, please contact Mickes O’Toole.